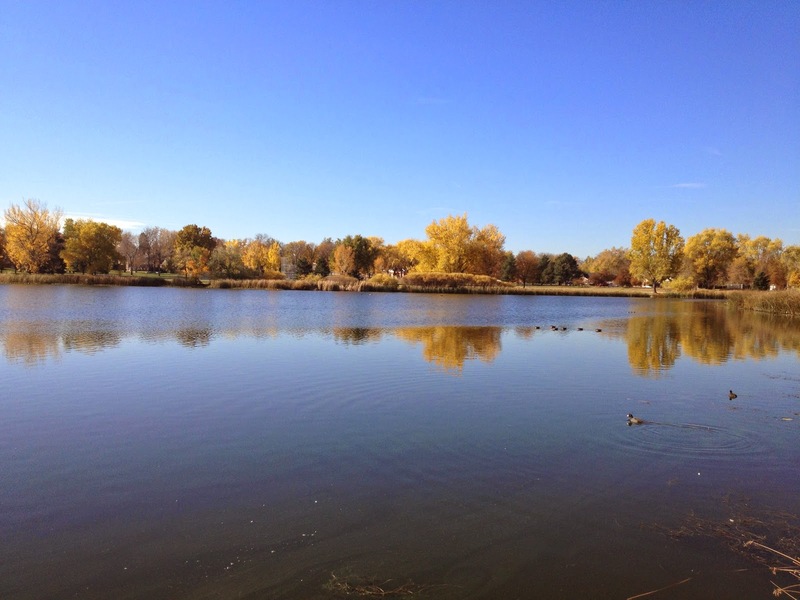 Directions: Rocky Mountain Lake is located on 46th Ave 2 blocks west of Federal Blvd. 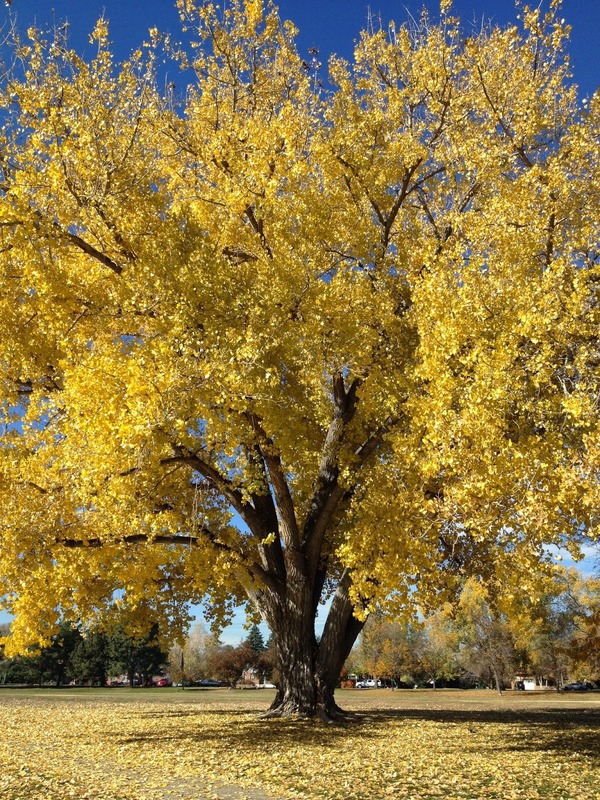 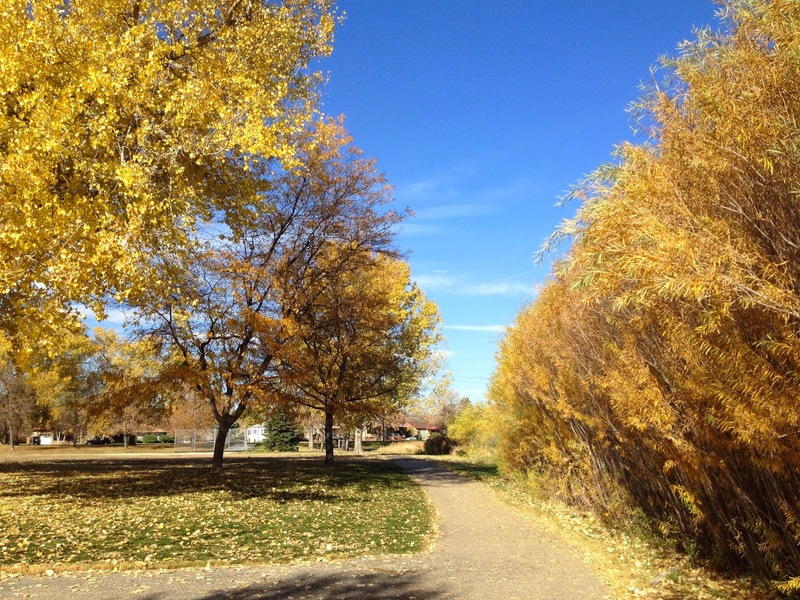 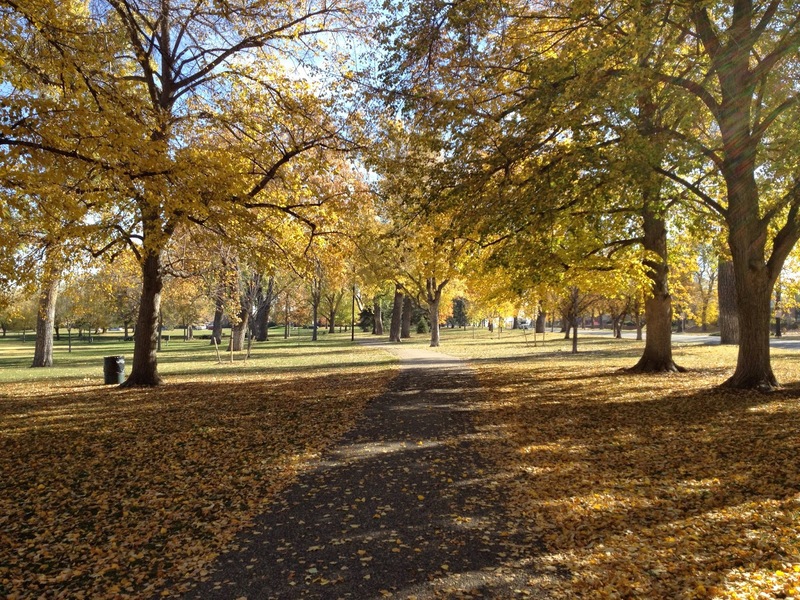 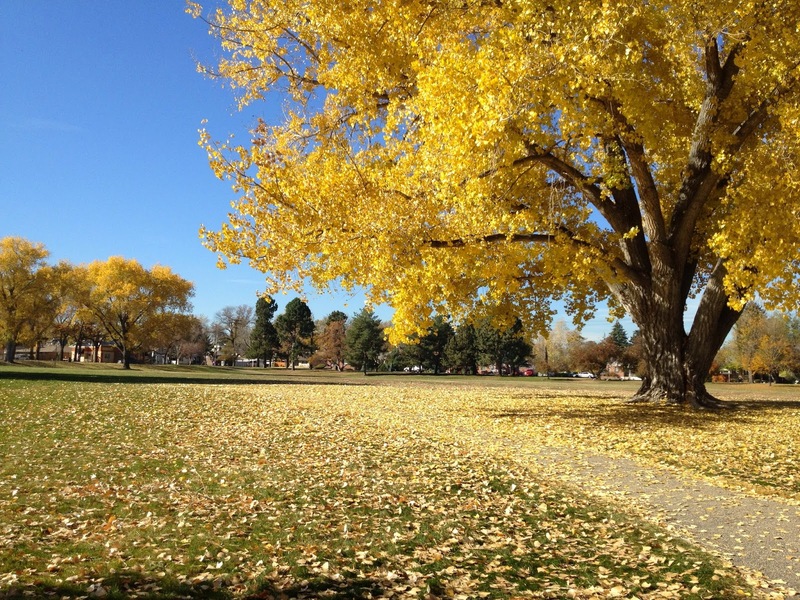 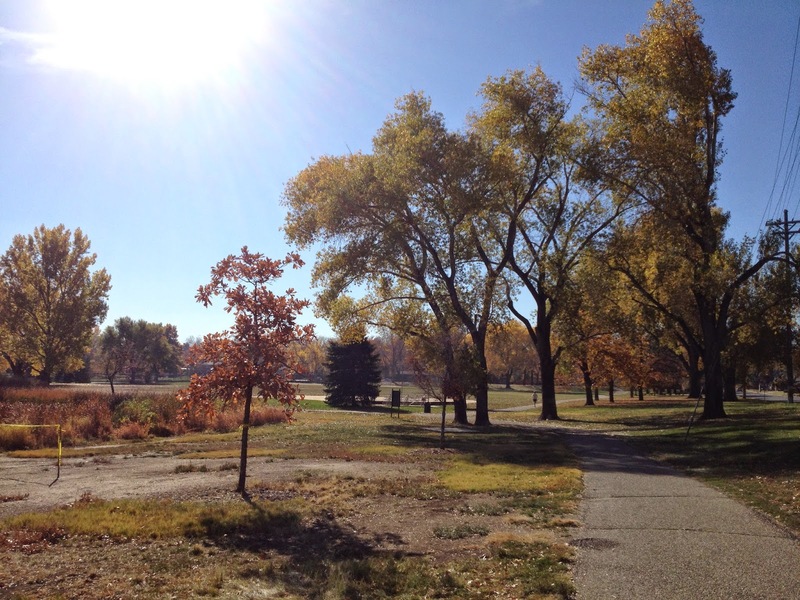 Rocky Mountain Lake Park is a terrific city park straddling the Sunnyside and Berkeley neighborhoods in Denver's Highlands Area. 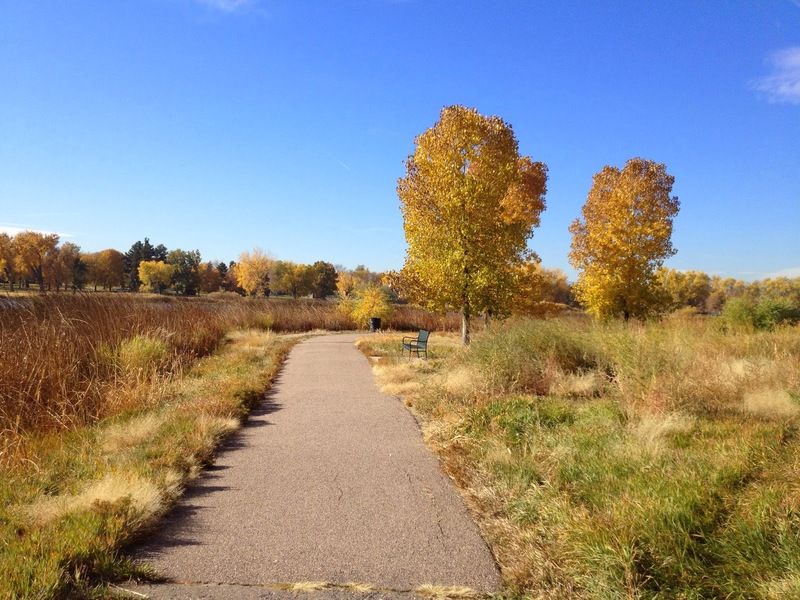 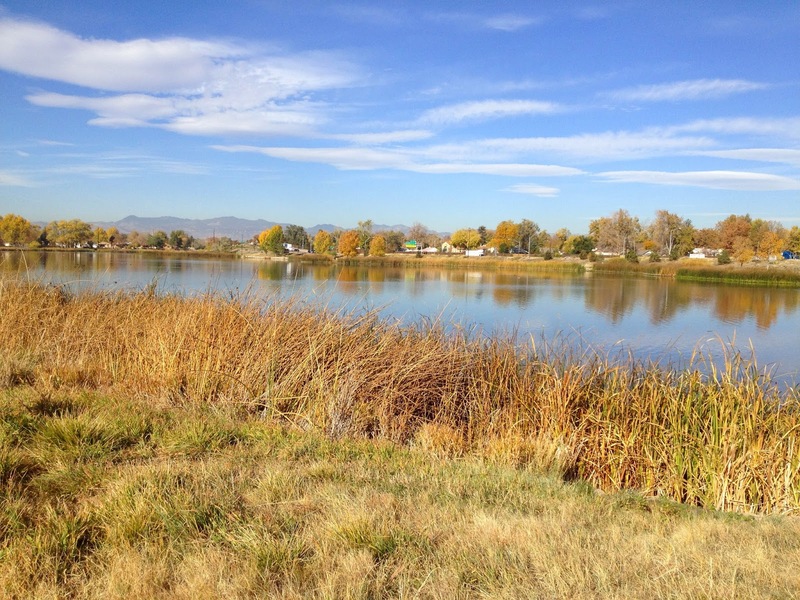 The lake has a 1 mile paved trail and a beautiful view of the Front Range Foothills and the shoreline has some nice wetland areas. 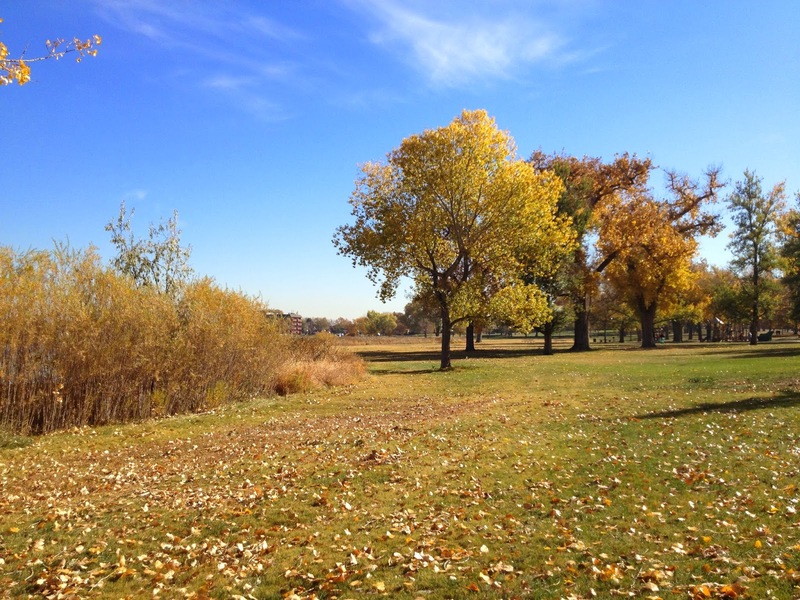 There is also a nice picnic area, tennis courts, and a playground for the little guys.